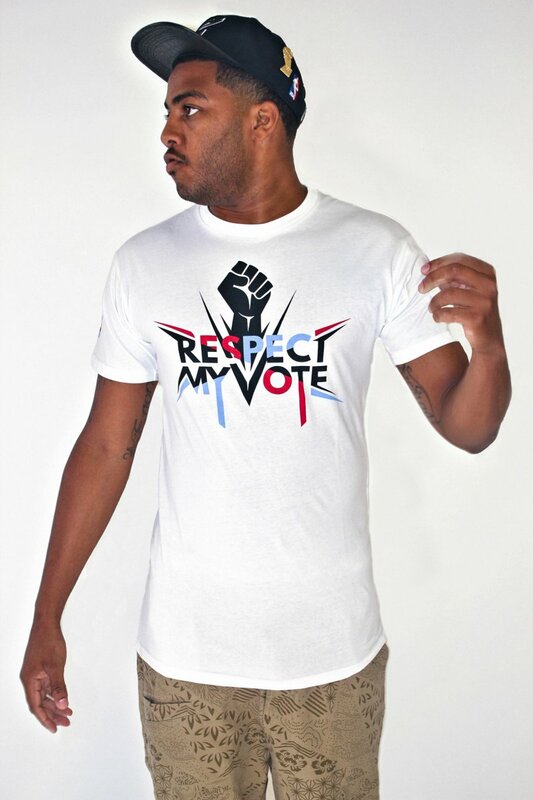 Dre - RESPECT MY VOTE! Andre Cisco is the co-owner of visual and creative arts studio Dead Logic in Cleveland, Ohio. He is also the road manager for artisti Machine Gun Kelly and is a partner of record label and production company EST19.